Our site is translateable… looking for translators! One super important new feature that I forgot in my last post: the Universal Subtitles site is now ready to be translated! If you speak a language other than English and can help us translate it, join a translation team (or several). We expect that many users of the Universal Subtitles service will not speak English. So it’s extremely important but we translate our site into as many languages as possible. You can only translate the website itself for now– the subtitle creation interface and widget menu are not translatable yet. But that will be coming soon. The way the Transifex service works is that people band together into teams of translators, focusing on a specific language. 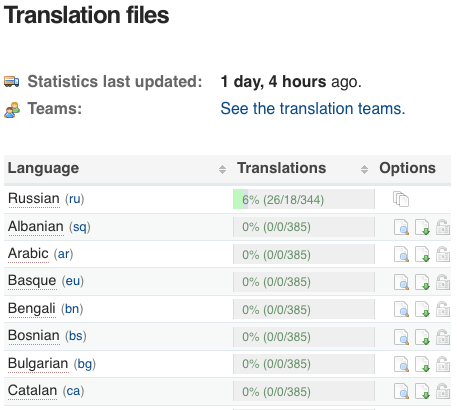 So go to the Transifex teams page for Universal Subtitles and either join an existing team or request a new team for the language you want to translate. If something is confusing or there’s some sort of problem, feel free to contact us. We definitely want to get as many people involved as possible. Hello, I started an Arabic team but I am little lost about where to get the files needed to be translated . I am new to these kind of projects, so can anyone email me a small description of what I should do ? P.S. Please accept my membership in the Arabic team so I too can help translate. didn’t help: I didn’t see the edit button on any translation language group. Why did you disable translation submissions? It would be so much easier to use Lotte. I am a native Italian translator and I am currently specialising in Audiovisual Translation in London. I deal with every kind of subtitling, including subtitling for the deaf and hard of hearing. I am used to follow strict and precise guidelines, such as BBC’s. Also, I am used to watch many programs with subtitles for the deaf, as I think it is a good way to improve my skills as subtitler. 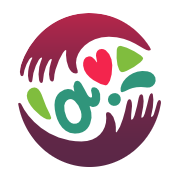 I also volunteer for some associations, such as ATS Pro Terra Sancta (an association of the Custody of the Holy Land) and Ring14 (an international association for research purposes on rare neurogenetic diseases). Many years ago I attended a school that was specifically equipped for deaf people; although I am not deaf, I understand which are the needs of this kind of audience and I would be so pleased to give my contribution. Please feel free to visit my webpage, where you can find some more information about me and my professional activity as translator. I would like to take part in your project and request the creation of a new team for Italian. I would be please to translate and localise your website and provide your videos with subtitles, at a later stage. Do not hesitate to contact me at anytime, I will be happy to answer to your queries and help you with the development of the project. Everyone– thank you so much for your offers for help. On Monday we will be posting some instructions on how to proceed with transifex, and on what our priorities are for localization of the site. In the meantime keep spreading the word and thanks again!